Furvilla Helper's OD Festival Giveaway-Done! ETF's Art Contest! Everyones a winner! 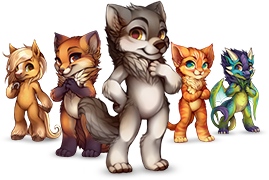 Furvilla Dating Sim Vista Giveaway!